Happy Fred Day 2014 - Fred Perry Fatther's Day Event - Hello! Welcome to my blog! Erin, the lovely barista at the Rockwell shop. Making its return at Fred Perry flagships: a weekend pop-up perfect for pop. 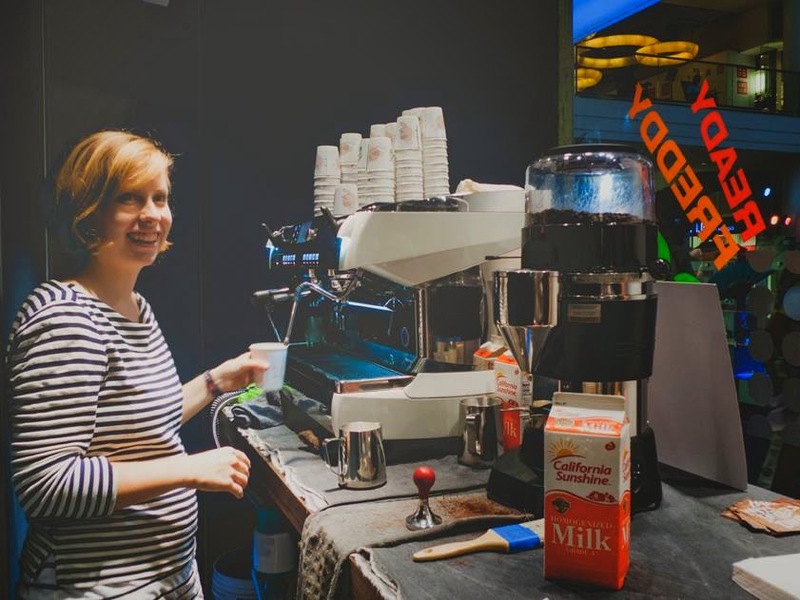 On its second year, the label teams up with renegade drinks crafters The Curator to set up the Fred Perry Café, in-store coffee stands that served dads a special blend.